Christina is decorated in terra cotta and has a peaceful, quiet feel. Enjoy a good night's rest in a queen size bed. Private bathroom with shower. Reserve Mum's Room for additional person. Elaine is floral and feminine&#59; an upstairs room with a king sized bed or a set of twins, and a private bathroom with a shower. This room receives the morning sun, and has a garden view. 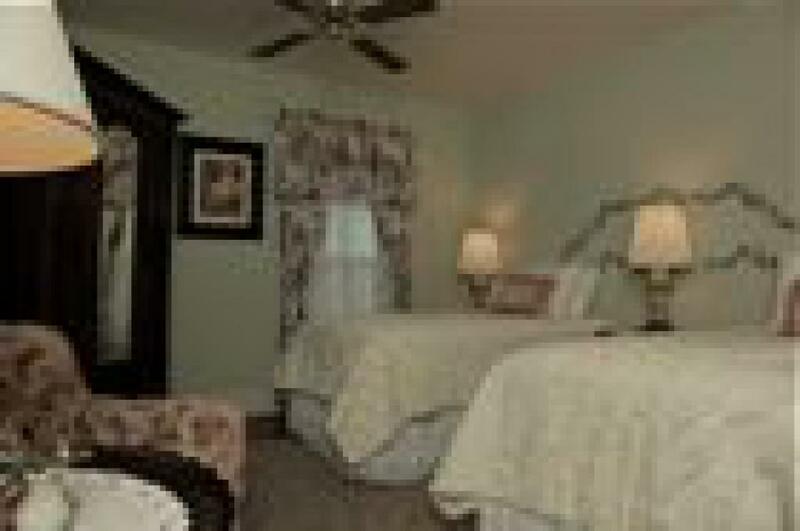 This cozy space for one is only available to guests reserving an additional room at the inn. Mum's Room has a double bed; Mum's guest shares the bath of the additional room. Please check with innkeeper for availability. 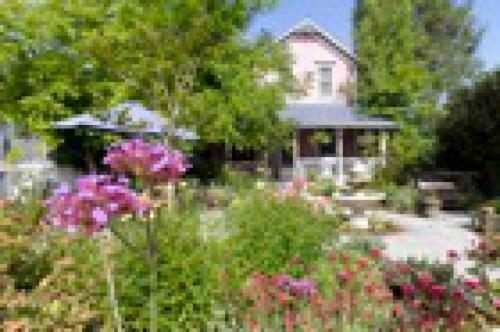 In the heart of Ashland, located in the Railroad District, this is a most hospitable bed and breakfast, free of pretense.